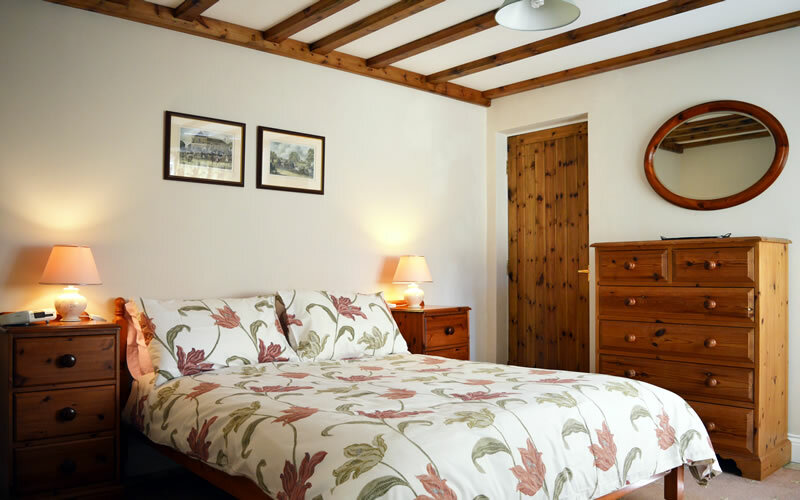 Self-Catering Holiday Cottages In Historic East Sussex. Near Battle Hastings. 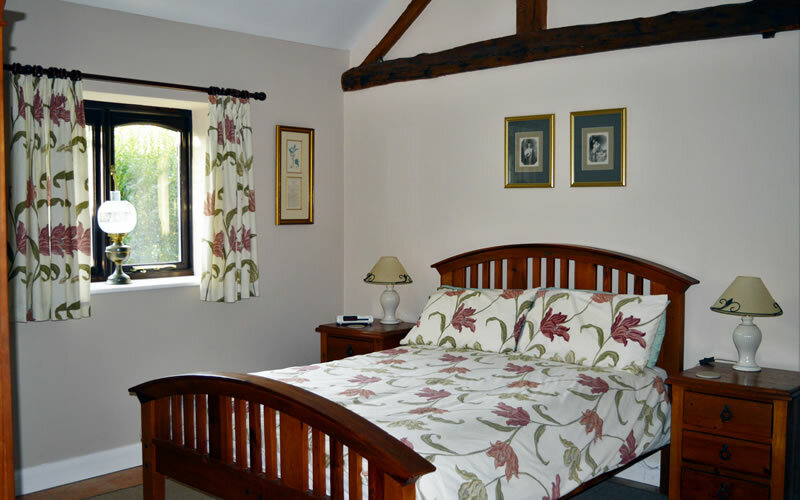 Park Farm Country Cottages. 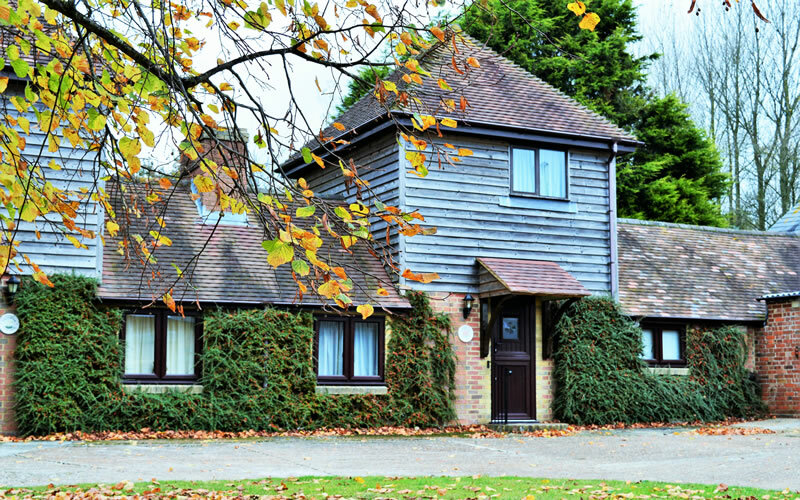 Park Farm Country Cottages are located in the very heart of 1066 Country. 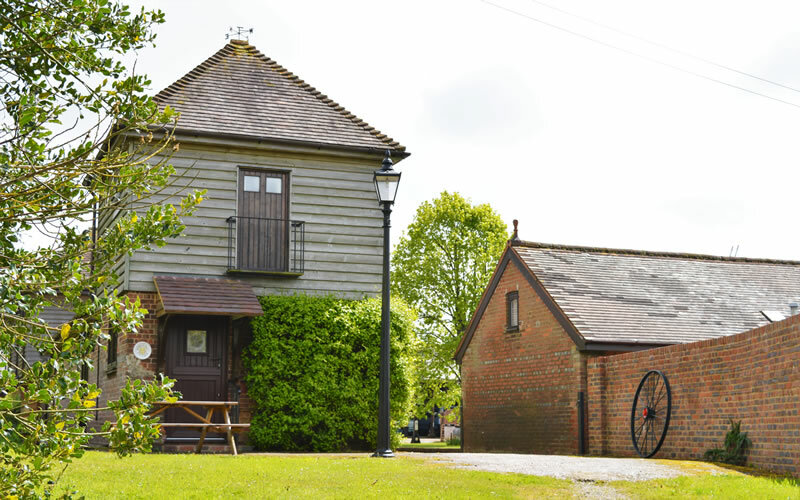 East Sussex offers our guests Castles, Country Houses, Formal Gardens, Museums to visit as well as the wonderful trails of nearby Battle Woods to explore. 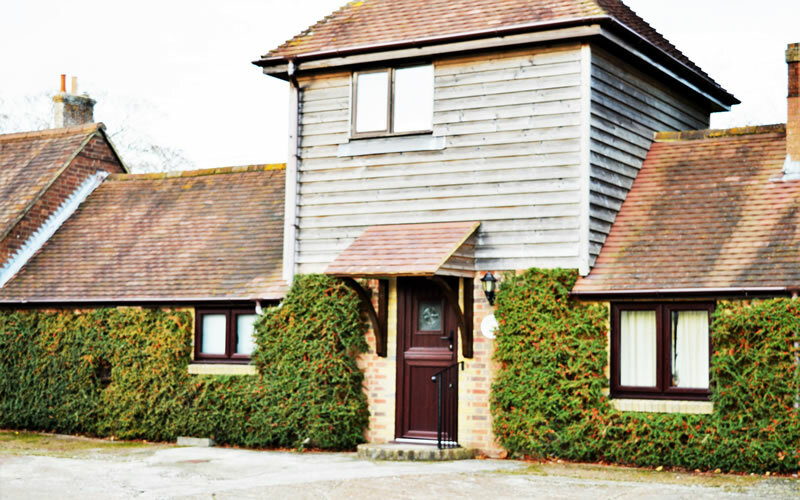 From the historic town of Battle, with its famous abbey, London can be reached by train in only one hour and twenty minutes while the coastal resorts of Bexhill, Hastings and Eastbourne are but a short drive away. 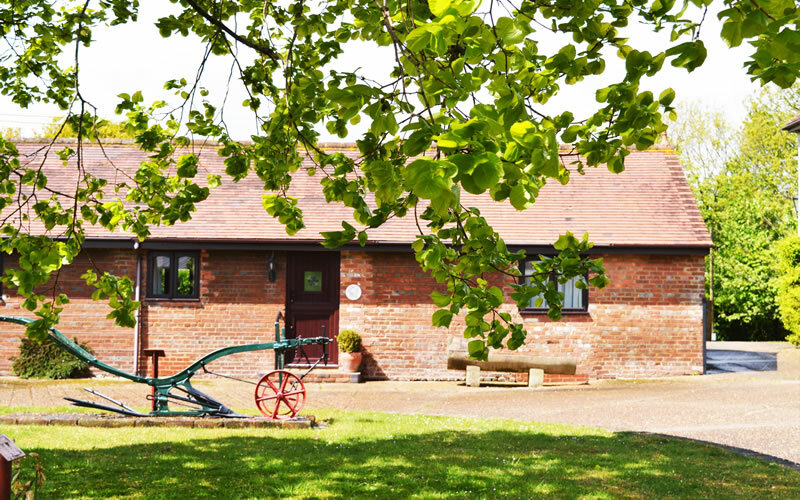 And for those guests who enjoy horse riding, Hyfield Stables are right on our doorstep. 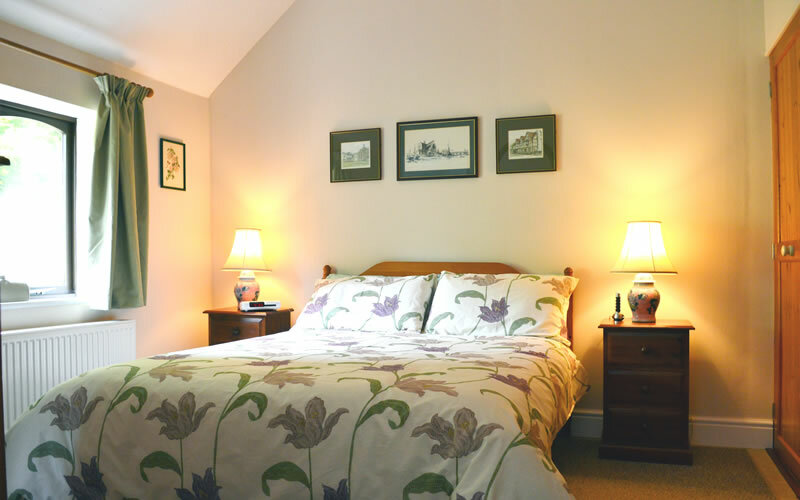 Meadow View is the latest of our cottages to be converted. 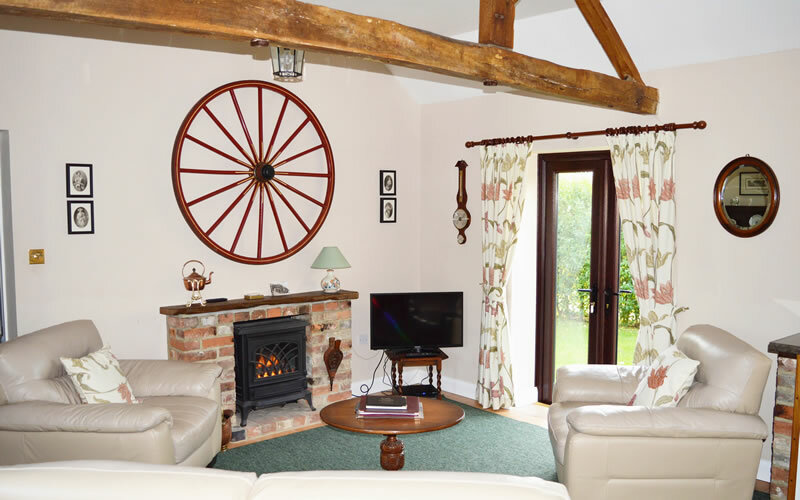 All on one level, its stable door opens into an open-plan kitchen, dining and living area. French doors lead to a private, enclosed walled garden and beyond this, a larger lawned area enjoys views to distant Beach Head. Honeysuckle Cottage was originally one of three, single-level calf sheds when Park Farm had 300 dairy cows. 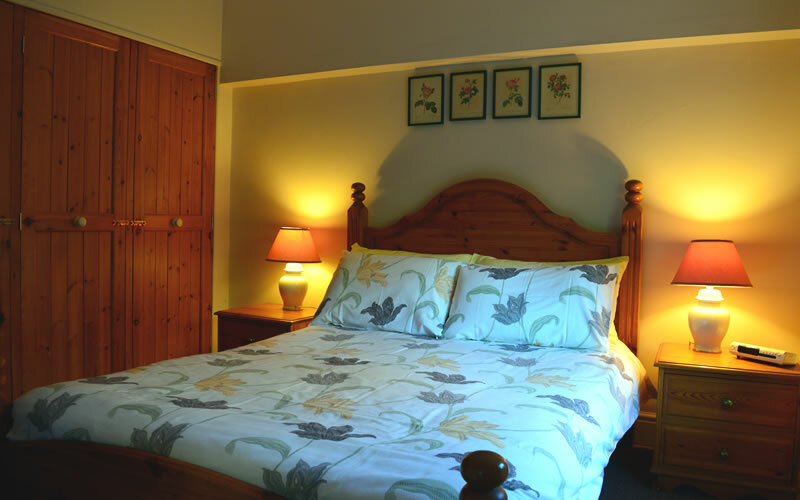 It now provides comfortable, self-contained accommodation over two levels with its own private garden. 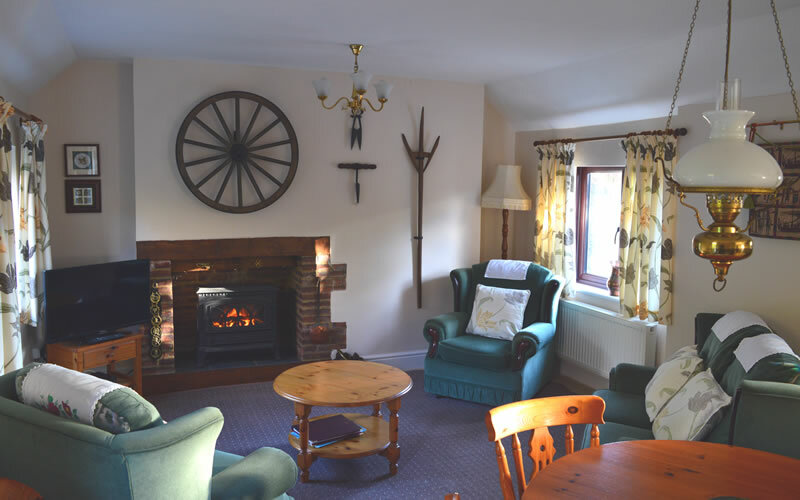 Primrose Cottage is also on two levels and was converted into self-catering holiday accommodation during the winter of 2007. Its stable door opens into a dining area and adjacent living room area. Straight ahead a French door accesses the private garden and a spiral staircase leads to the first-floor twin bedroom with ensuite shower room/WC. 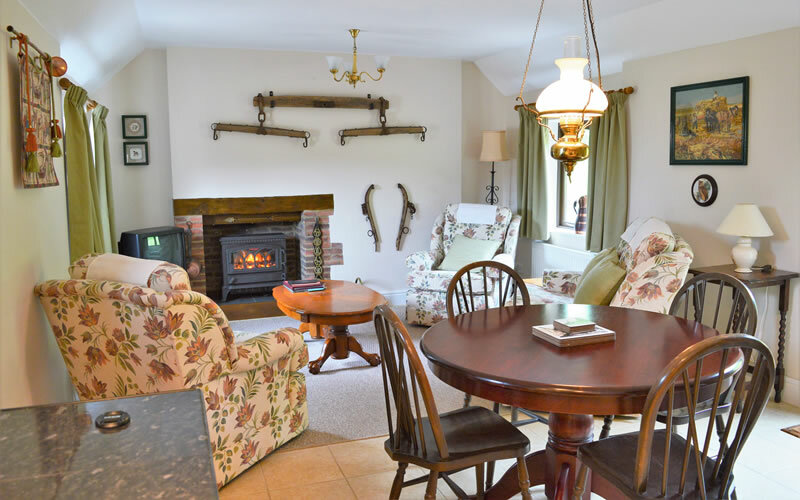 Clover Cottage is the mirror image of Primrose Cottage. 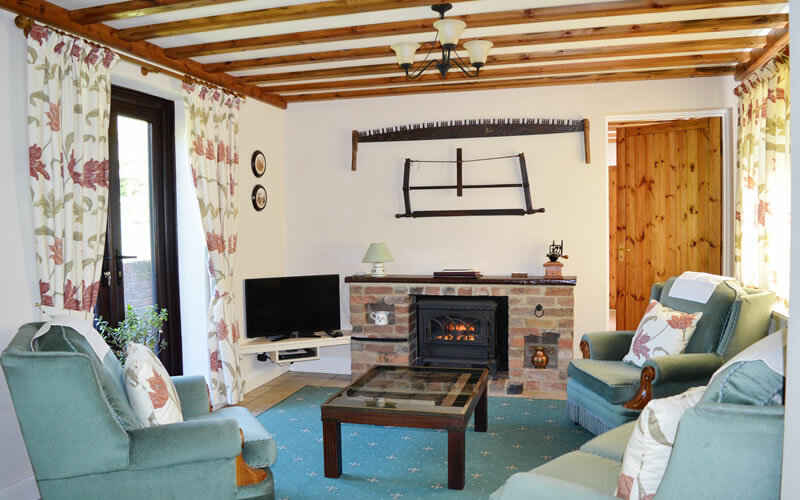 Its ground-floor dining/living room area also has private garden access and its galley kitchen leads directly to the ground-floor double bedroom with ensuite bathroom/WC.